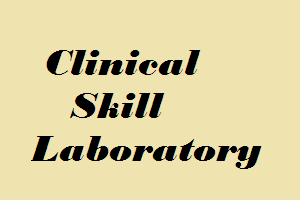 Kerala: Kerala’s first clinical skill laboratory, envisaged to provide state-of-the art training for doctors and paramedics specialising in treatment and care of pregnant women and newborns, will start functioning here soon. The modern lab, equipped with simulators to provide expert training, was being set up at the Kerala State Institute of Health and Family Welfare in Thycaud in the city, state Health Minister V S Sivakumar said. The work of those who undergo training in the skill labs would be monitored and measures taken to make the neo-natal and post-natal care in the state hospitals more effective, he said. Around 4,000 employees of the Health Department are trained in the Kerala State Institute here in various aspects of healthcare every year.